Persol eyewear is among the most well respected and distinguished eyewear brands in the world. Each attractive and comfortable frame is expertly hand crafted in Lauriano, Italy. Persol eyewear is made of only the highest quality materials. 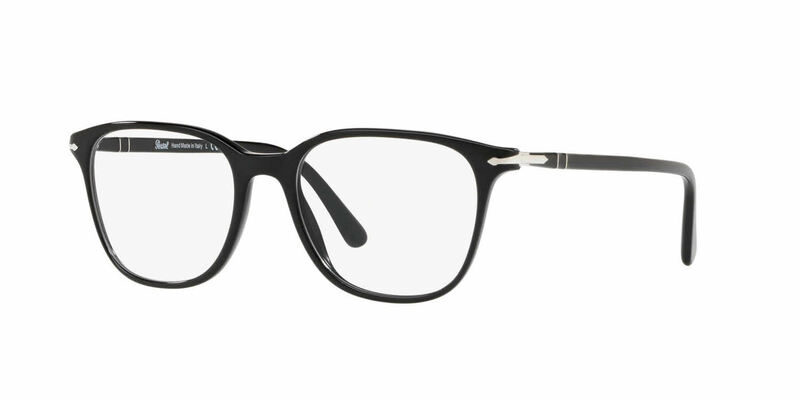 Persol's Meflecto system gives each Persol frame a patented "flexible stem" that makes Persol glasses among the most comfortable on the market. Persol's ultra-stylish frames and unparalleled craftsmanship make Persol popular with musicians, actors, and cultural icons. Due to manufacturer's restrictions, Persol products cannot be shipped to Australia. Persol PO3203V is a Full Rim frame for Women, which is made of Acetate. Persol PO3203V Eyeglasses come with a cleaning cloth and protective carrying case.